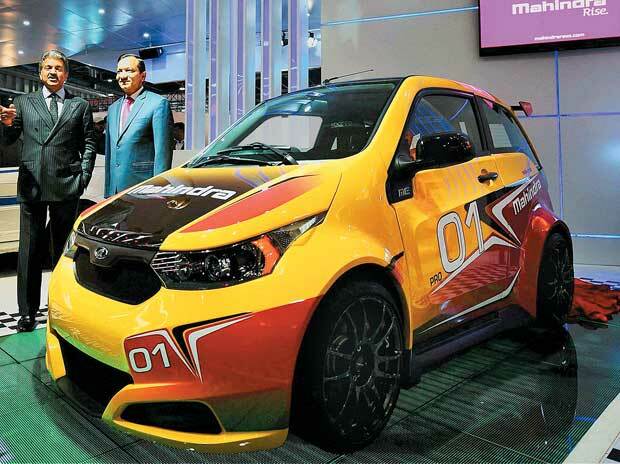 Mahindra Electric, a wholly owned subsidiary of the Mahindra Group, has worked together with Zoomcar, a self-drive auto rental organization headquartered in Bangalore, to offer 50 e2oPlus electric vehicles in Pune for self-driving and also leasing. The electric cars will be accessible at Rs 9,999 every month on the ZAP subscription program of Zoomcar, which helps with leasing an cars without the problems of initial installment, administration, and protection. At the point when not in use, the ZAP program even enables clients to lease these vehicles, enabling car buyers to recoup a bit of the month to month cost. The ZAP Program benefit is being stretched out to Pune after Mahindra effectively conveyed it in Mysuru, Hyderabad, Jaipur, New Delhi, Mumbai, and Kolkata. The vehicles were propelled within the sight of Dr. Rajendra Jagtap, CEO, Pune Smart City Development Corporation Ltd (PSCDCL). The program intends to facilitate connections, shared, and electric mobility in Pune, in line with the government’s 2030 vision. 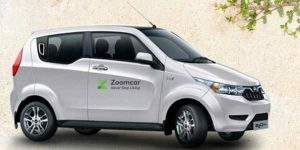 The e2oPlus electric vehicles are together supported by Zoomcar and LeasePlan, which is a dutch organization spend significant time in car renting and fleet leasing management. Mahindra Electric sold 1729 units (autos and vans) in June 2018. The brand had sold 824 units around the same time a year ago. A reasonable pick up of 110 per cent since last year.